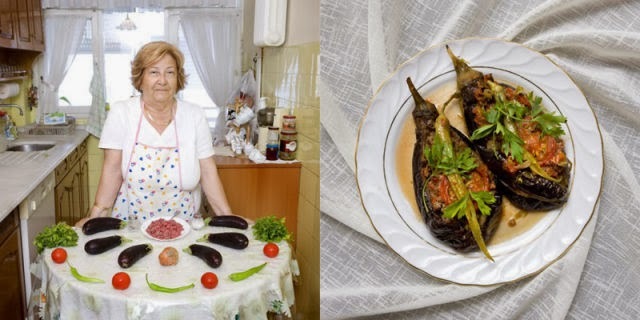 Italian artist Gabriele Galimberti is responsible for this photo project called “Delicatessen with love”, which showcases different women standing with the raw ingredients they use to cook with alongside the finished dishes they have prepared. 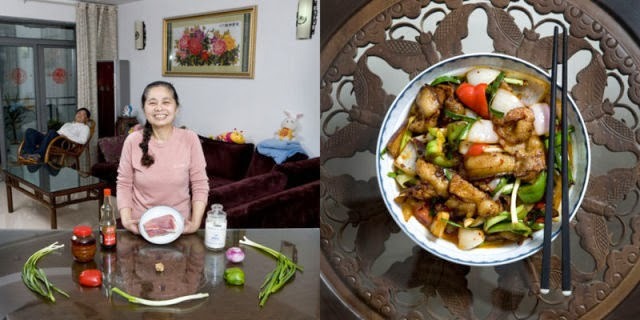 It is a fascinating reflection of the different heritages and cultures from around the world. 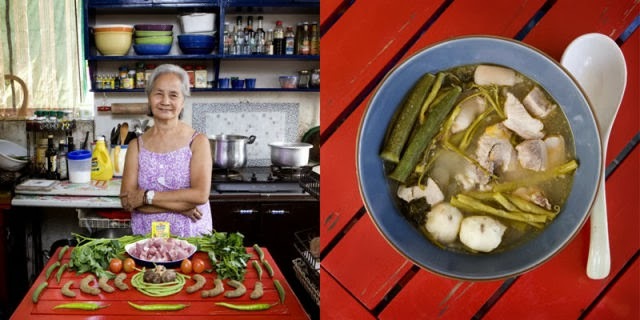 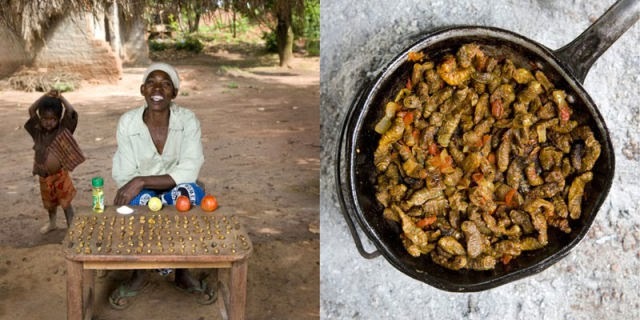 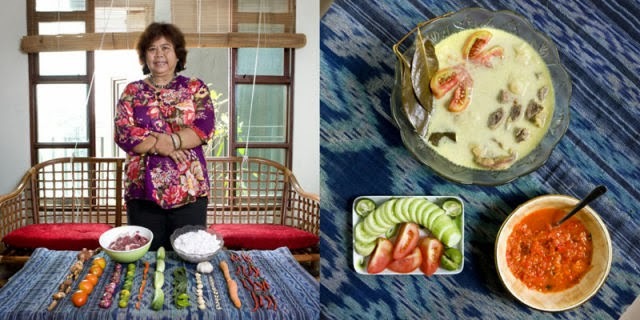 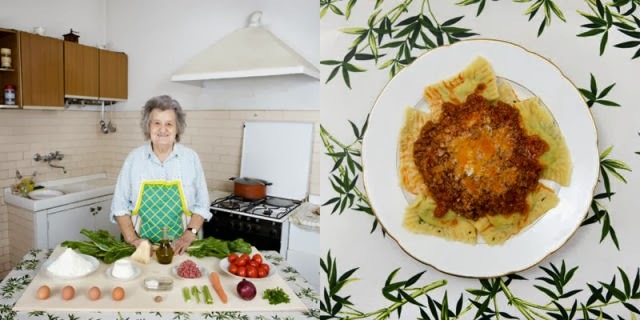 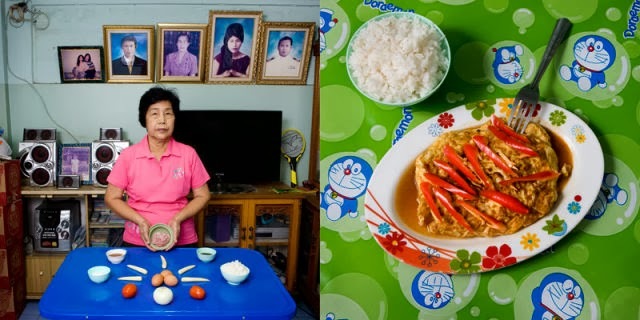 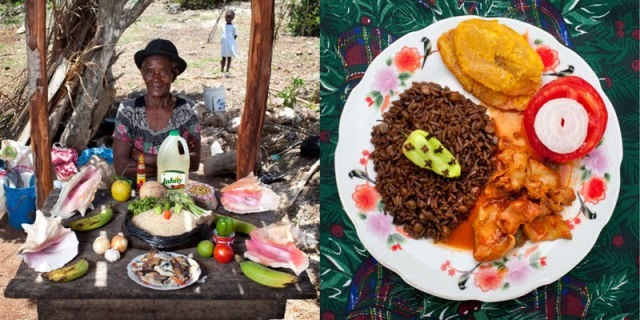 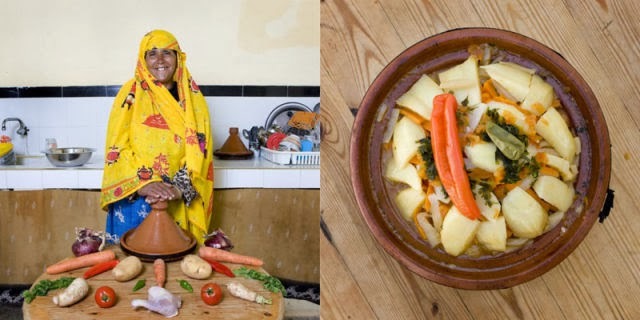 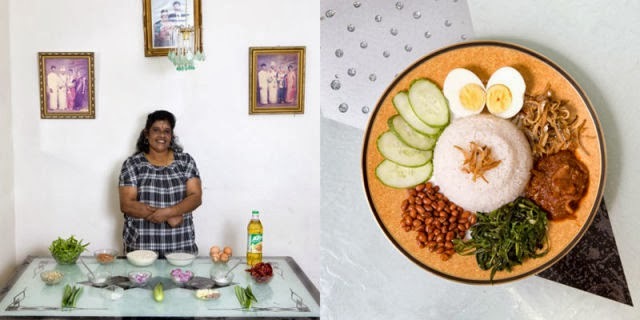 0 responses to "Grandmothers of the World and the Meals They Are Most Proud of (18 pics)"